World Telehealth Initiative’s board of directors and management team believe that telehealth has the potential to reform and transform global healthcare. We are dedicated to addressing the underserved by expanding access to care, increasing the quality of care and improving patient outcomes. Chairman, Founder & Chief Innovation Officer, InTouch Health, Inc.
Dr. Wang founded InTouch Health in 2002, and served as Chairman & CEO until 2016, when he assumed the position of Chairman and Chief Innovation Officer. InTouch Health is a pioneering and market leading telehealth company that enables patients to receive clinical care from specialists at a distance. InTouch has received numerous awards including Deloitte’s Technology Fast 500 Award and Inc Magazine’s Inc 500 award as one of the fastest growing companies in America. Previous to InTouch, Dr. Wang founded Computer Motion in 1990, the company which pioneered surgical robotics. He was the principal architect and inventor of the voice-controlled robotic arm called AESOP, the first FDA-cleared surgical robot, as well as the ZEUS robotic surgical system, which performed the world’s first transatlantic surgery. 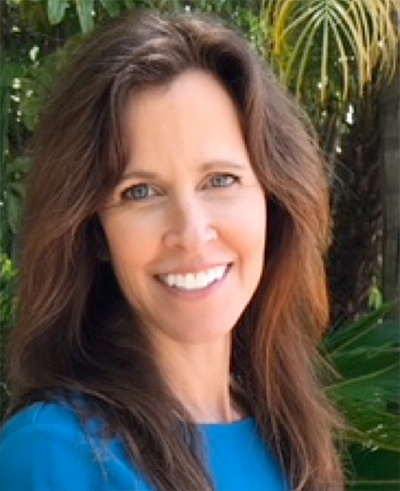 Susan Hackwood is Executive Director of the California Council on Science and Technology (CCST), and Professor of Electrical and Computer Engineering at the University of California, Riverside. CCST is a not-for-profit corporation comprised of 200 plus science and technology leaders of the highest distinction. 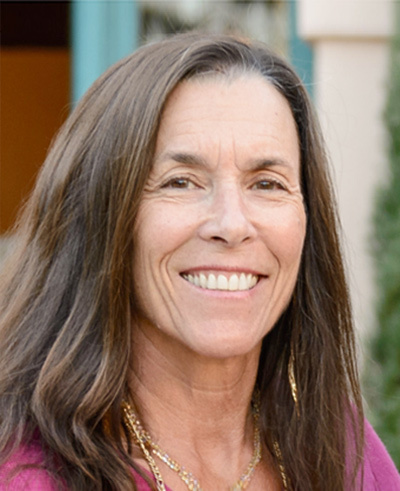 Jan Campbell is the Executive Director for Domestic Violence Solutions for Santa Barbara County. She has more than 30 years of experience in leadership and community engagement, with a background in fundraising, grant writing, marketing, and communications. She most recently served as the Chief Philanthropic Officer at the Santa Barbara Foundation. 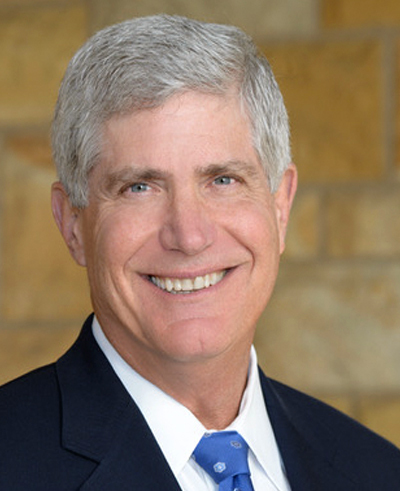 Ron Werft is President and Chief Executive Officer of Cottage Health, a not-for-profit multi-hospital system providing acute inpatient, outpatient, and emergency care. With hospitals in Santa Barbara, Goleta and Santa Ynez Valley, Cottage Health offers a broad scope of clinical services including those of the Cottage Rehabilitation Hospital and Cottage Children’s Medical Center. Sharon Allen commits her passion and enthusiasm to advance the vision of bringing medical expertise to underserved communities throughout the world. Sharon managed a successful distribution corporation for 25 years, first as Human Resources and Accounting Manager then as CEO, but feels the transition to the nonprofit sector has revealed her true calling. Prior experiences include various philanthropic board engagements and extensive international travel. She earned her Teaching Credential as well as a BS in Nutrition with an English minor from California Polytechnic State University, San Luis Obispo. Although leisure time is limited with a husband and four children, Sharon enjoys adding to her list of 37 countries explored, and on the weekends biking or hiking in the local mountains or along the coast.